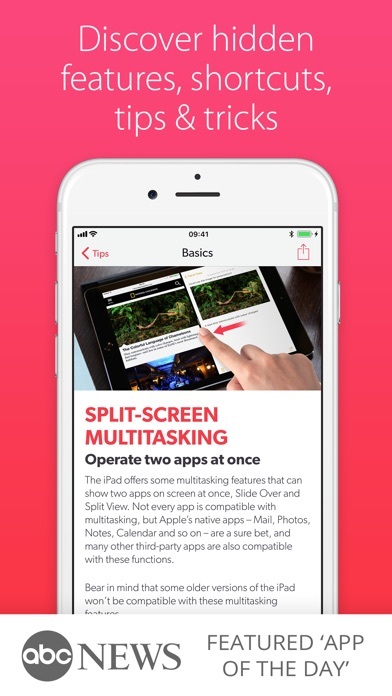 Tips & Tricks is your complete guidebook to all things iOS. 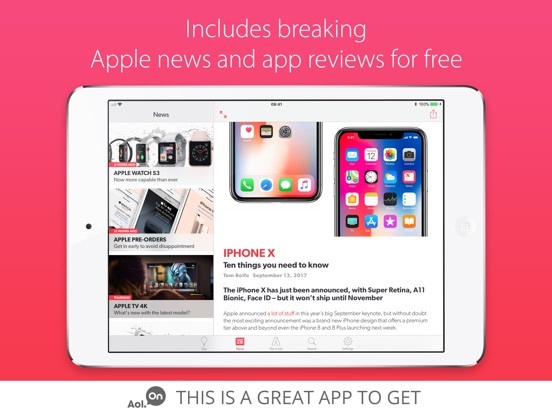 Whether you’re an iPad novice or a tablet veteran, we cover everything from getting started to hidden features and secret shortcuts. 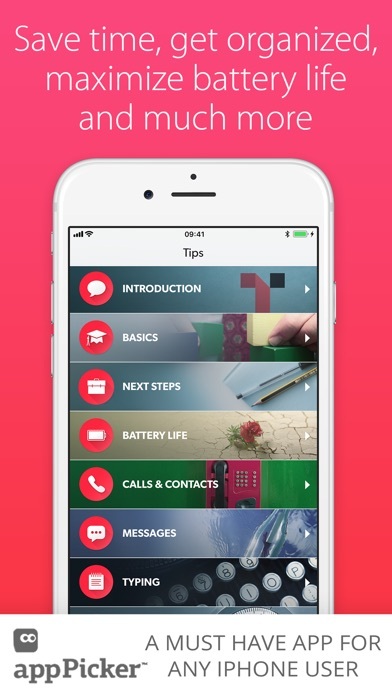 With 20 full chapters and over 200 tips, this app can help you become an iPhone power user! 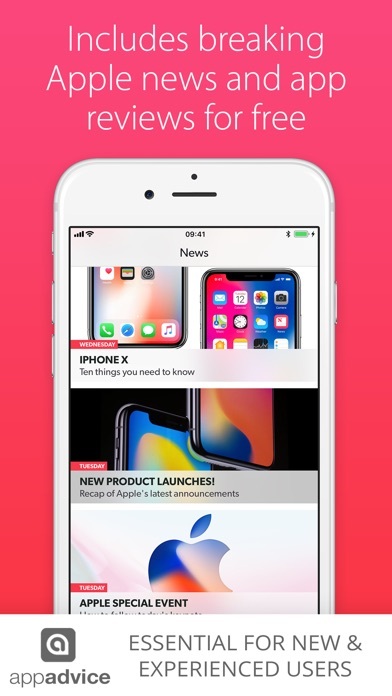 If that’s not enough, our news feed is updated daily with app reviews, in-depth tutorials, and breaking Apple news. There’s something for everyone here, and it’s all free! 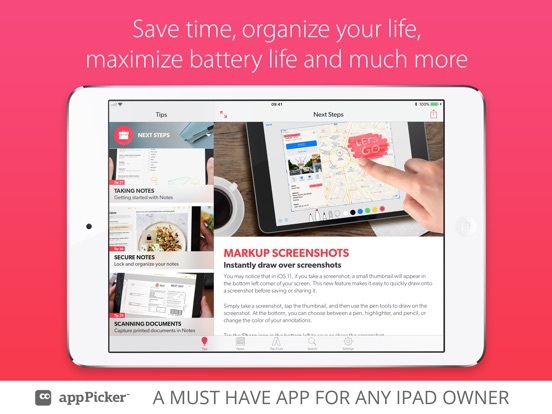 As seen in Apple's Best Apps of 2012 & 2013, Tips & Tricks Pro for iPad will help you learn shortcuts, discover hidden features, type faster, browse quicker, secure your data, maximize your battery life, and much more. 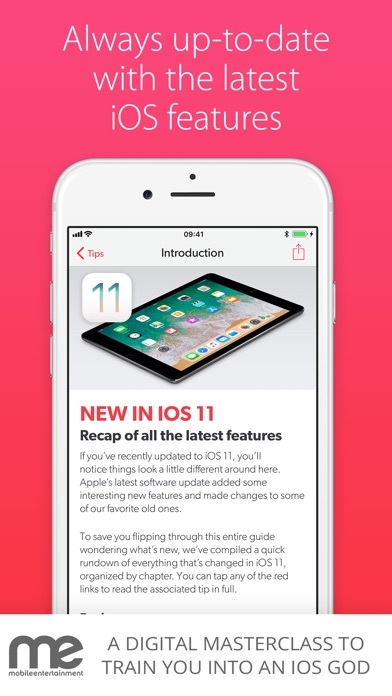 Everything’s updated to cover the latest features of iOS 10. 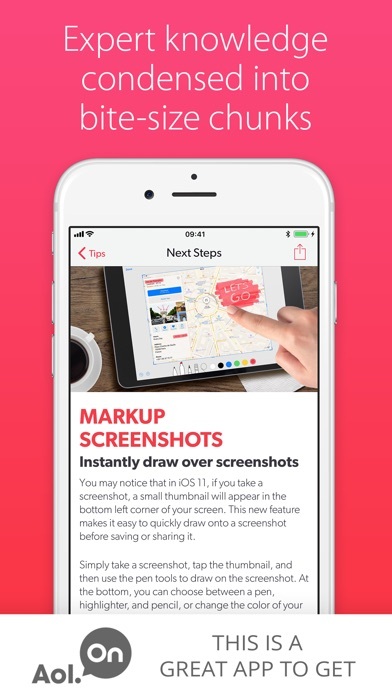 The app also works on an iPhone, so you can read tips on an iPhone while you try them out on your iPad. 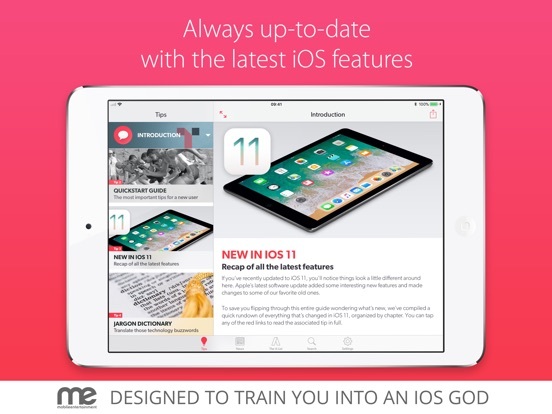 So why not start mastering your iPad today. 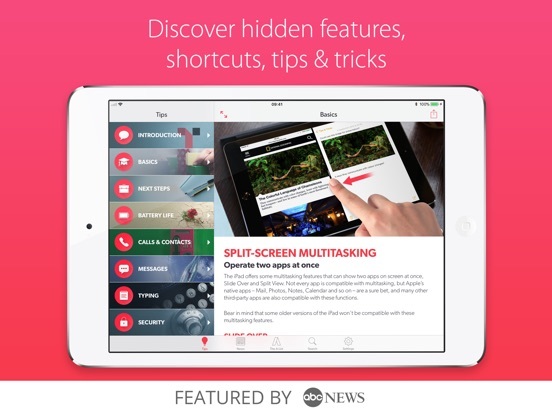 Download Tips & Tricks – iPad Secrets and become an iOS guru!